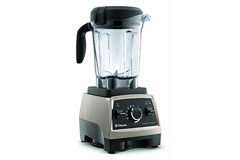 Not sure which Vita-mix blender to buy? 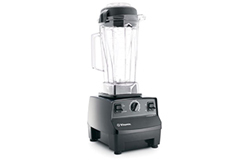 Use our guide to help you understand the differences vs. the various Vitamix Pro series blenders. 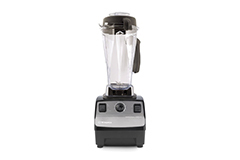 Whether you decide on the Pro Series 500, CIA Pro Series, Pro Series 200, or the Turbo Blend 4500; you're purchasing a high quality kitchen product backed by a Vitamix warranty and made in the USA. Shipping Free Shipping! Free Shipping! Free Shipping! Shipping Free Shipping! Free Shipping! Free Shipping! Free Shipping! 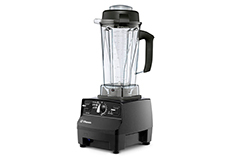 How do these Vita-mix blenders compare vs. the Vitamix 5200? 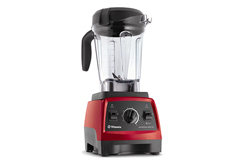 The Vitamix 5200 is mechanically comparable to the Vitamix Pro 200 and Vitamix CIA Pro Series. 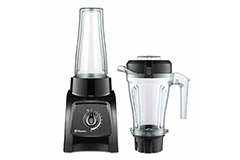 The only difference is that the Vitamix 5200 is offered exclusively from Vitamix corporation.